Last week, Sony asked PlayStation fans to vote on their favorite PSOne game of all time. Today they revealed the winners of the worldwide poll. 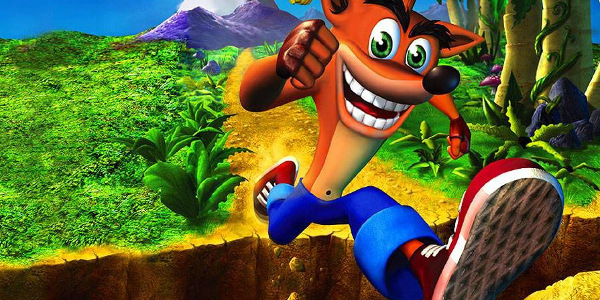 Before Uncharted or Last of Us, Naughty Dog was known for the 3D platforming series Crash Bandicoot. Warped, the third game in the series, is widely considered the apex of the franchise. This time-traveling adventure featured diverse levels and impressive boss fights. Crash earned a new ability from each boss he defeated, resulting in a much more complex game than past installments. It's too bad Naughty Dog has left the series behind because they knew how to get the most out of Crash. I'm a bit surprised to see the first Crash Bandicoot game on this list, much less above Warped. It's an objectively worse game than its sequels. However, nostalgia trumps all. 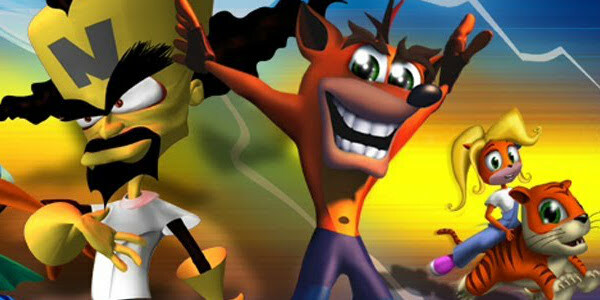 Crash Bandicoot was one of the first games PSOne owners tried out for their console. While the platformer's graphics and mechanics might seem dated now, back then it felt like a huge leap forward. Crash Bandicoot welcomed players into a new 3D era of gaming and they're always going to love him for that. 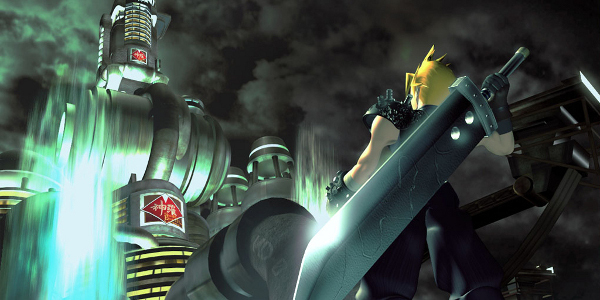 Final Fantasy 7 was the first, and arguably best game in the series to appear on a PlayStation console. The epic story followed Cloud and a misfit group of allies who try to take on Shinra Corporation, a company slowly killing the planet with its inventions. As the series' first 3D game, it bowled many people over with its visuals at the time. However, its memorable story and characters are what made people into die-hard fans of the game. Their love for FF7 led them to beg Square Enix for a remake for years - a request that they finally agreed to this year. As someone who replayed Metal Gear Solid's demo about a hundred times, I'm not surprised to see this game top the list. Solid Snake's infiltration of a nuclear weapons facility was unforgettable for so many reasons: the suspenseful stealth moments, the unique boss fights and the endless string of plot twists. 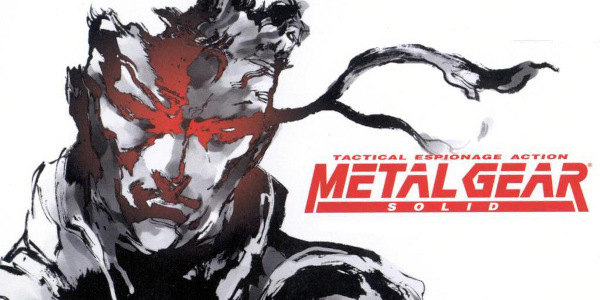 In addition to being a great game on its own, MGS launched one of the best series of the past two decades. Who can blame PlayStation gamers for having such fond memories of the game? Is Metal Gear Solid really the best PSOne game of all time?